What do you get when two of the best trap artists spend lots of time together? A collaboration thats what! You may remember me posting a documentary of Baauer, RL Grime and others on their Infinite Daps Tour. 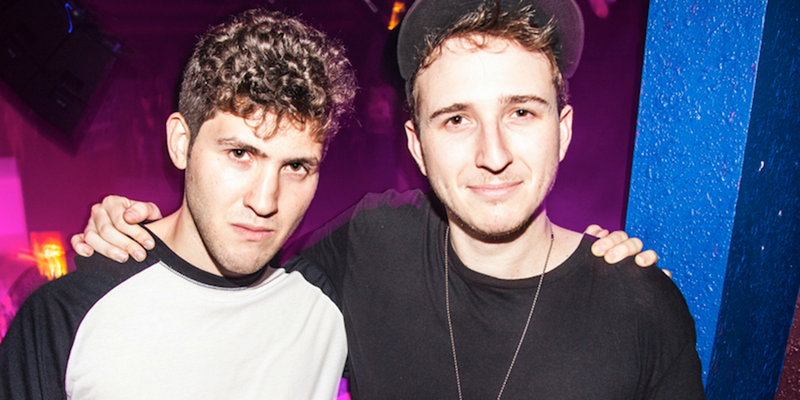 On their tour bus, Baauer and RL Grime came this amazing song – Infinite Daps. Check it out now! Download it ASAP for free because it is only temporary as it will be on the DANCE (RED) SAVE LIVES 2 compilation (which I suggest you buy either way). Tell us what you think of this crazy trap masterpiece.